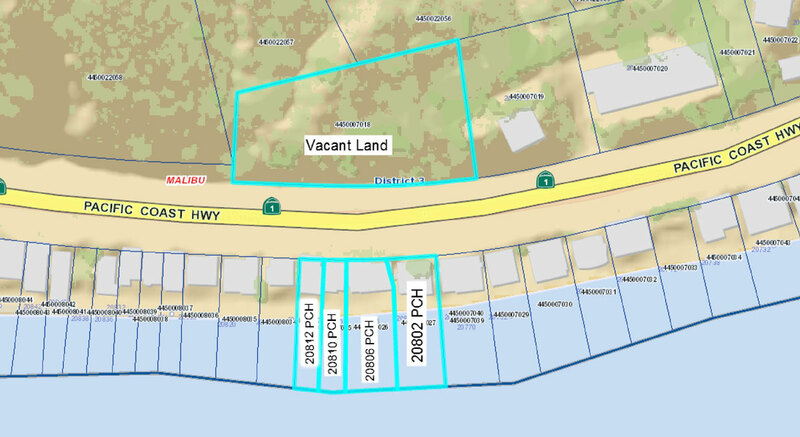 Here’s your opportunity to build your dream home in the most desirable and prestigious part of Malibu! With full sweeping views of the coastline as far north and south as the eye can see. One third of this huge lot is already flat with endless possibilities of design. Seller is possibly open to a JV for the right developer.